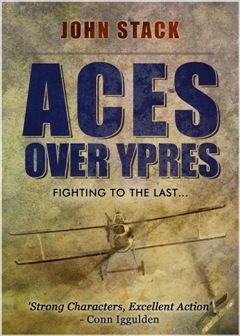 My latest novel, Aces over Ypres, is the first in a new series about the Flying Aces of WW1. Click on the pic to learn more! Masters of the Sea trilogy as well as news on all the latest events and previews on my forthcoming books.